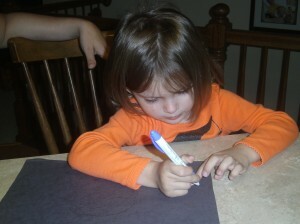 We've been searching the web for some fun kids Halloween crafts to do with the family. 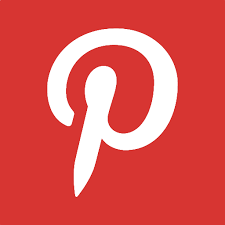 Five seconds on Pinterest will give you a month's worth of ideas. 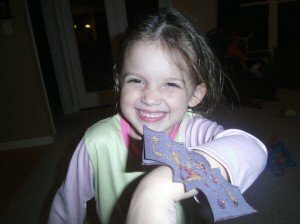 Stay at Home Dad blog, but thought I'd include it here. 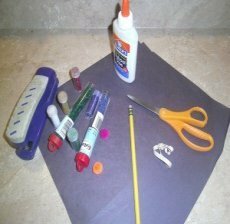 It's a simple and slightly messy project that your kids will love. Here's what you'll need. 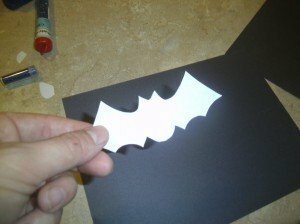 First you want to print out the bat template below. 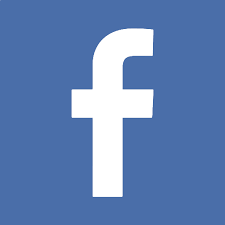 Right-click then save as. I recommend reversing the white/black colors for printing. 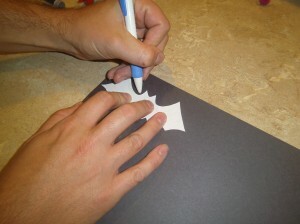 It will make tracing your pattern easier later on. You may have to adjust the size of the template in your printing program. Just be sure to use print preview before printing. 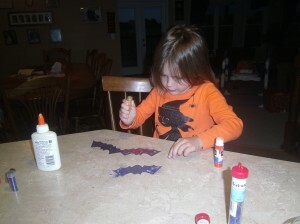 Have your child help you trace the bats out. 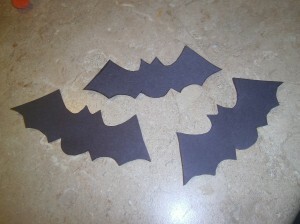 Then, cut out these new bats. I suppose if you wanted to, you could just print out the template above three times, but where's the fun in that? Once you have three, it's time to decorate. Break out your glue, glitter, and anything else your child likes to get messy with. 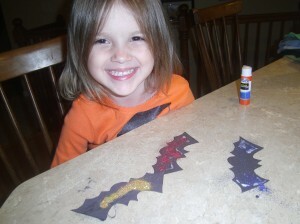 We covered the bats in glue and then sprinkled glitter over them. 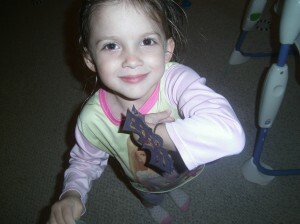 She felt the glitter was enough and rejected my attempts to put Googly Eyes on the bat. 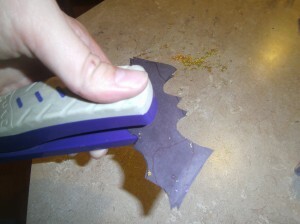 Once the glue dries, you're going to stack all three of the bats on top of each other. If you were lucky enough to put Googly Eyes on one of them, make sure you keep that one on the top. 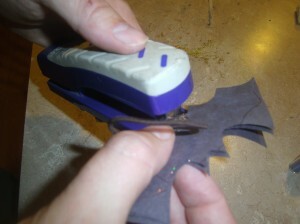 Staple the three bats together then staple the hair tie or rubberband to the back for the bracelet. 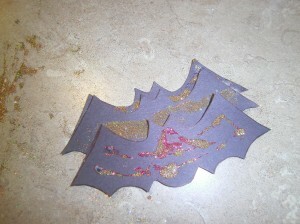 Fluff out the wings of the three bats to show each decorated layer. Slip your hand through the hair tie and wear with pride! This was a fairly easy craft for our kids to do. Here are a few more ideas that our kids really enjoyed. Try them out and post your pictures below!